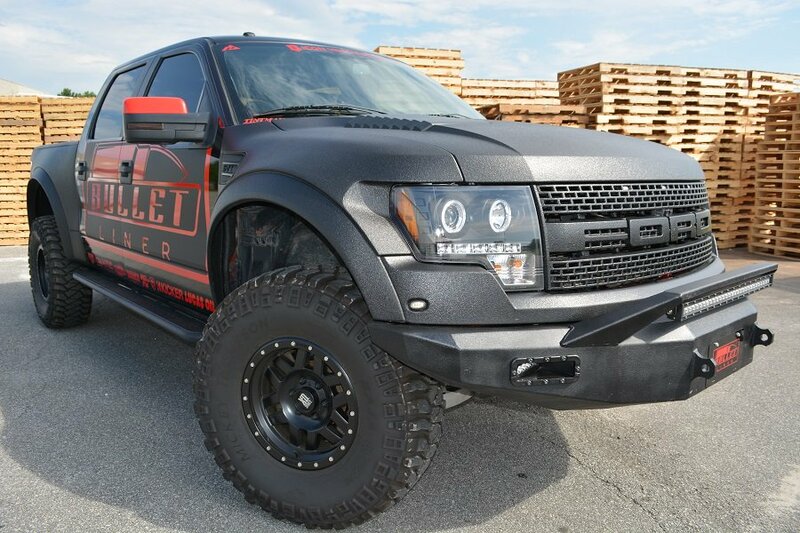 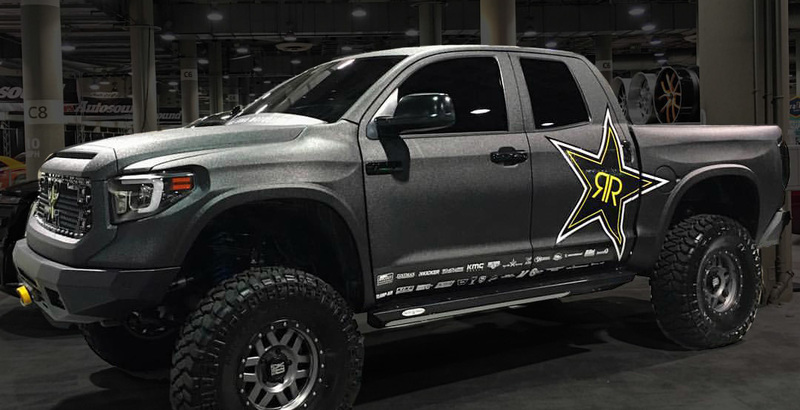 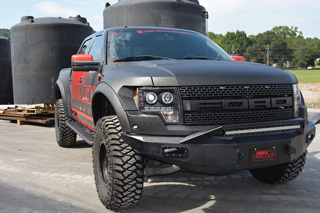 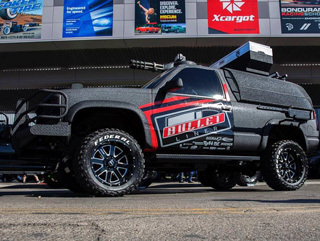 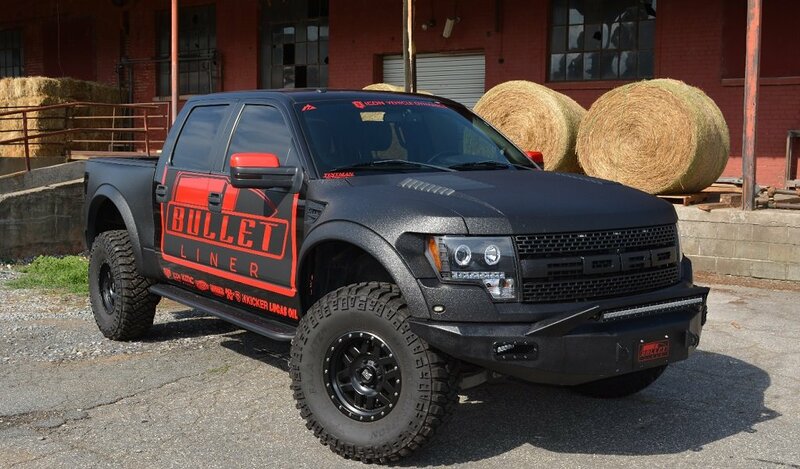 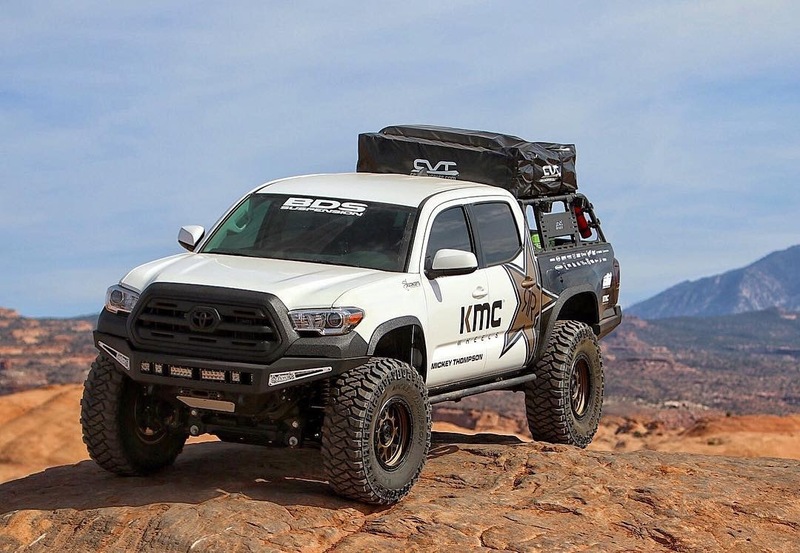 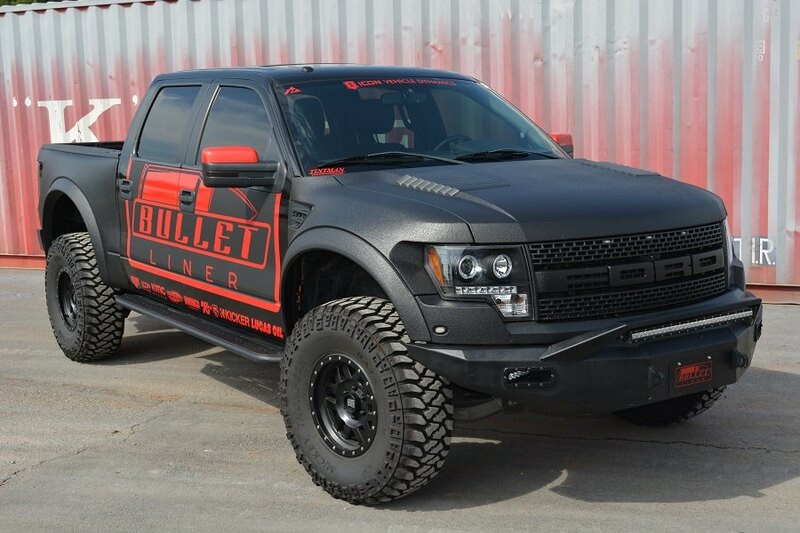 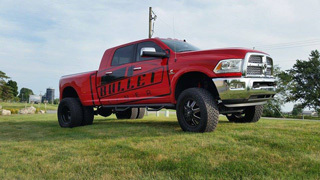 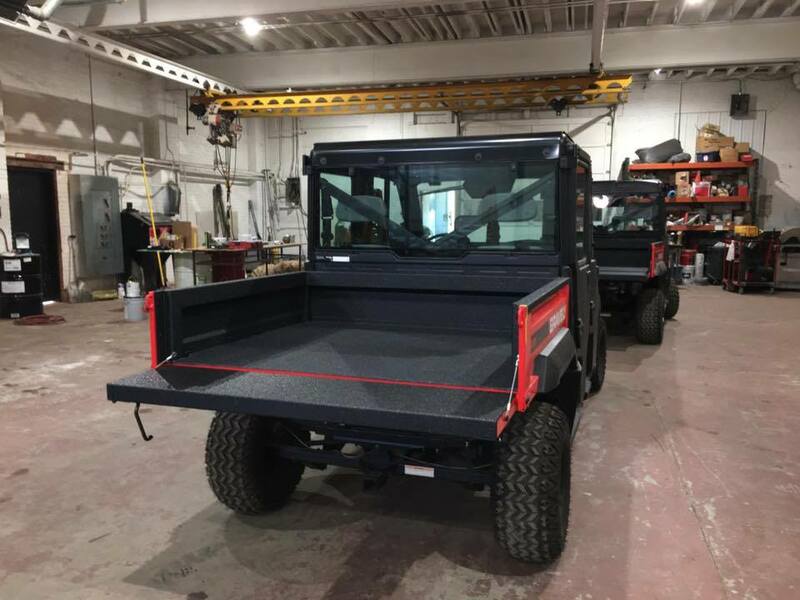 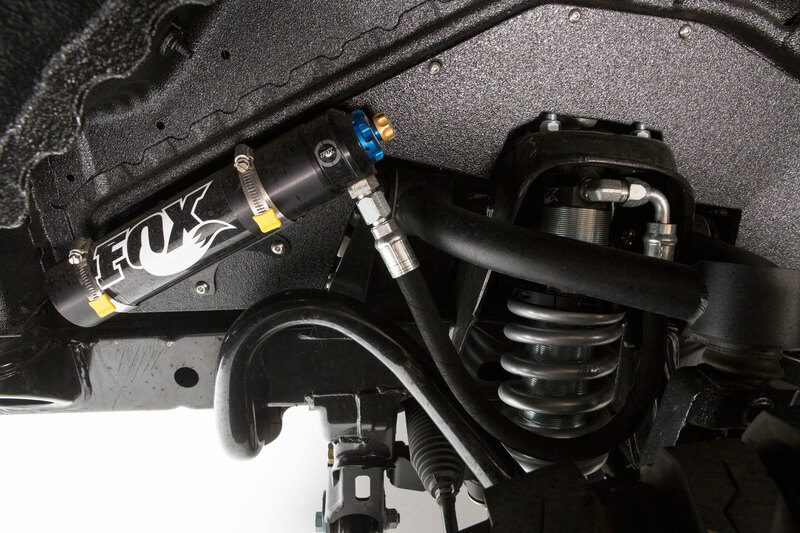 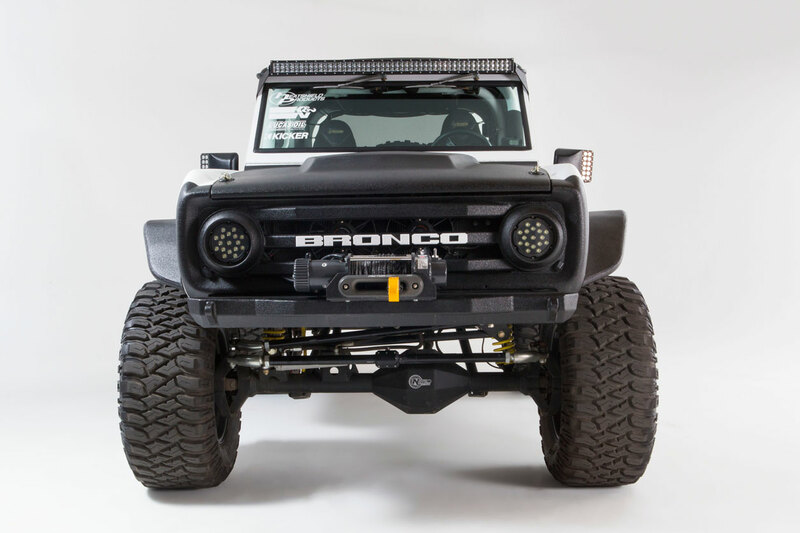 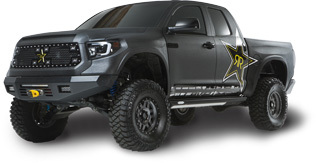 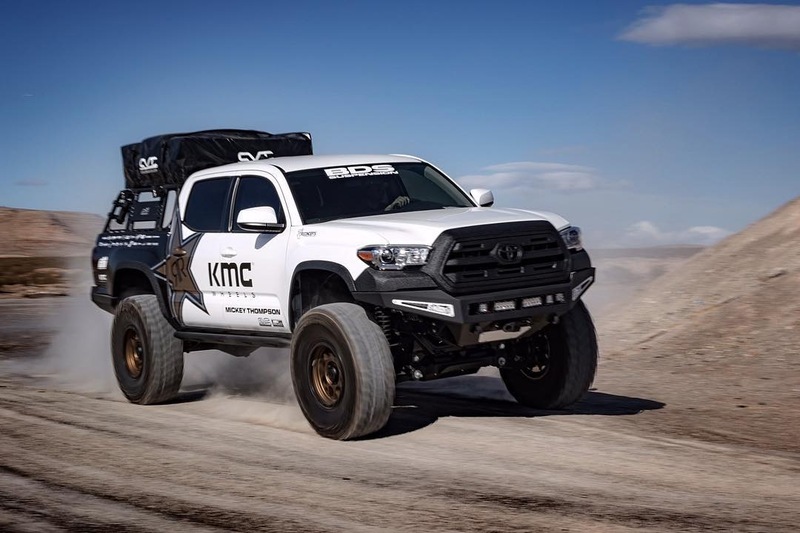 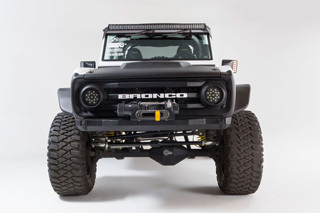 Bullet Liner by Tuff Skin is your first and only stop for upgrading you Truck, Jeep, or 4x4 of your wildest imagination. 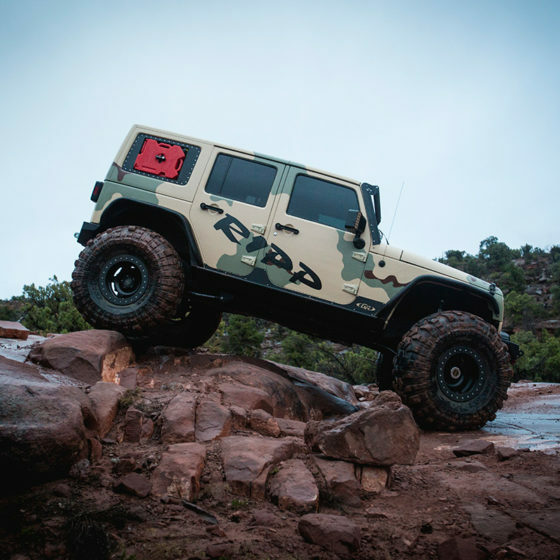 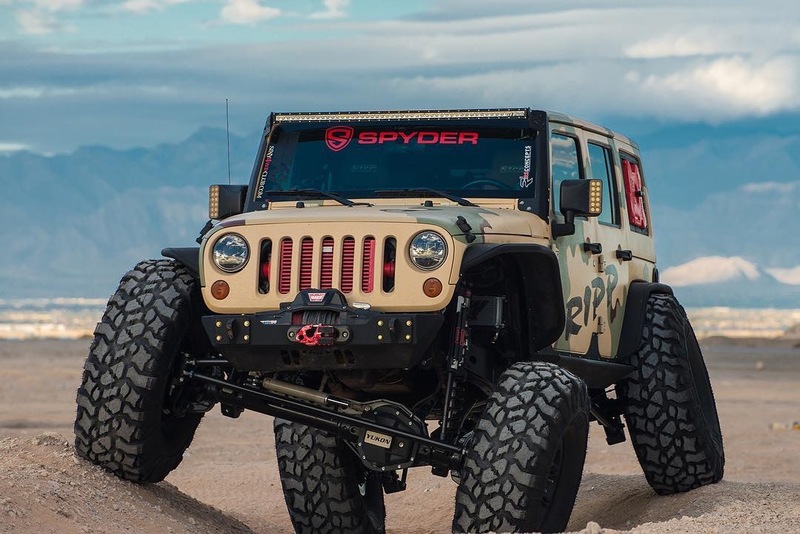 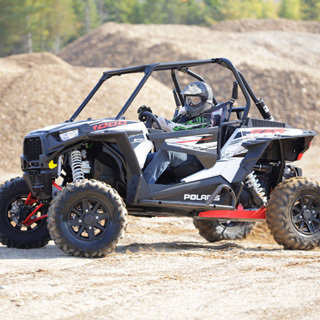 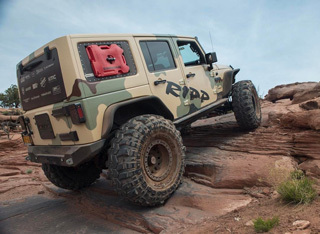 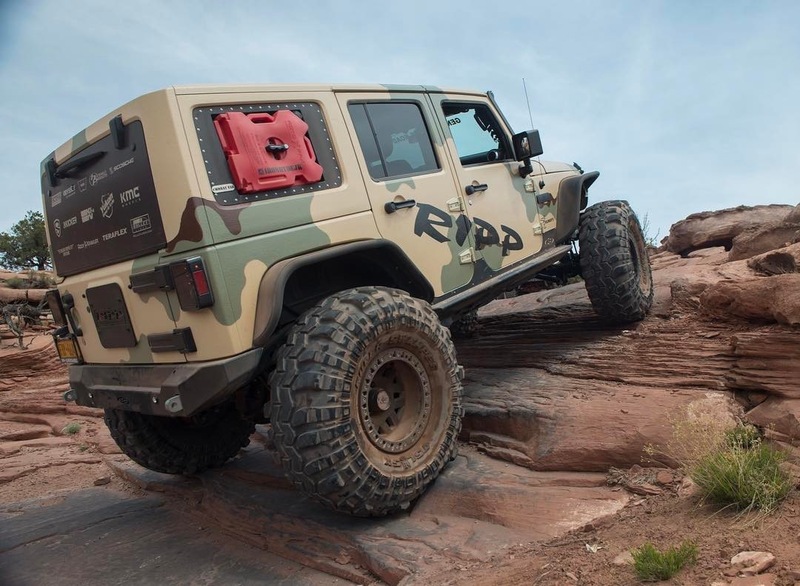 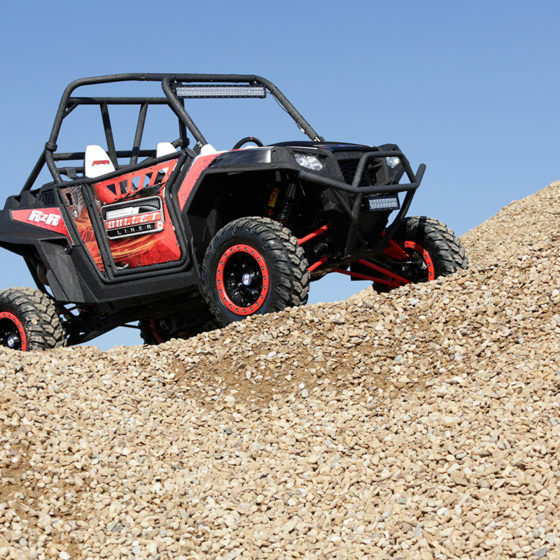 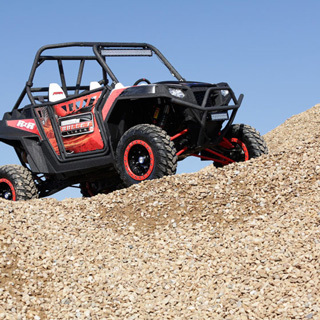 From Wheels & Tires, to Leveling or Lift Kits. 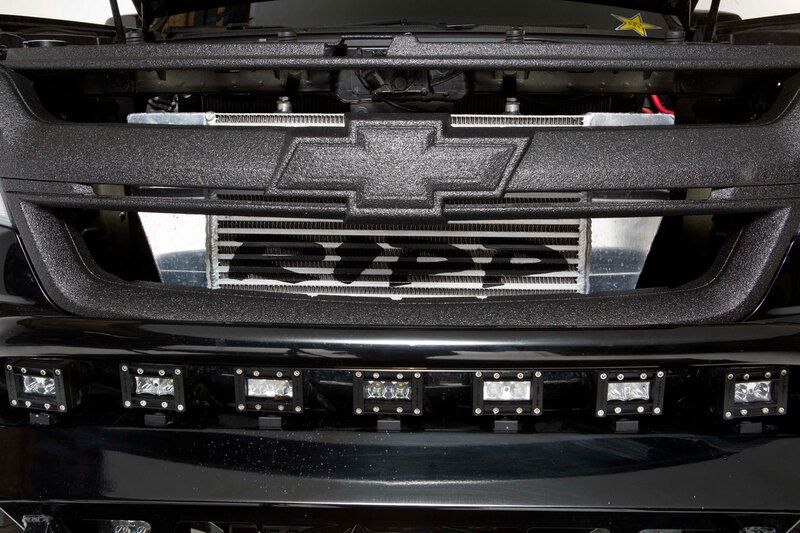 From Cold Air Intakes to Programmers and Exhaust. 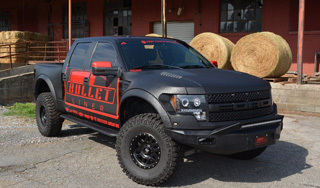 From Rocker Panel Protection to a Complete Vehicle Sprays with Bullet Liner. 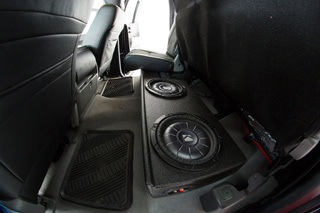 If you have an idea, we can make it happened. 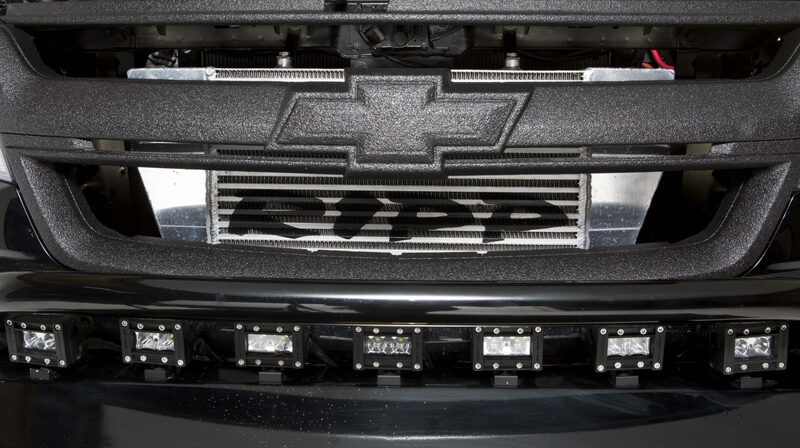 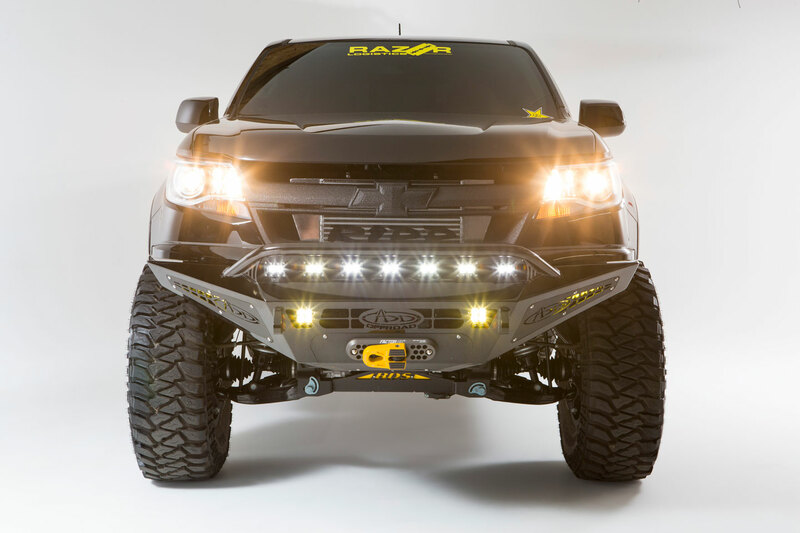 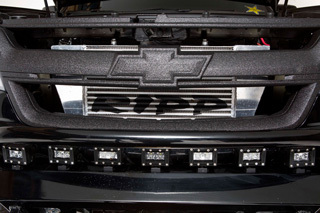 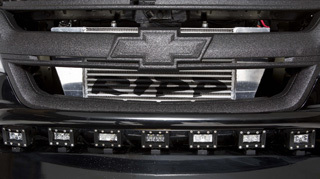 We work with America's Most Trusted Auto Parts, Accessories Brands & Manufactures. 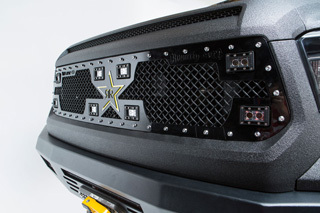 Our distributors can deliver almost every part or accessory as fast as new business day. We provide a professional top notch installation for every product we have to offer.